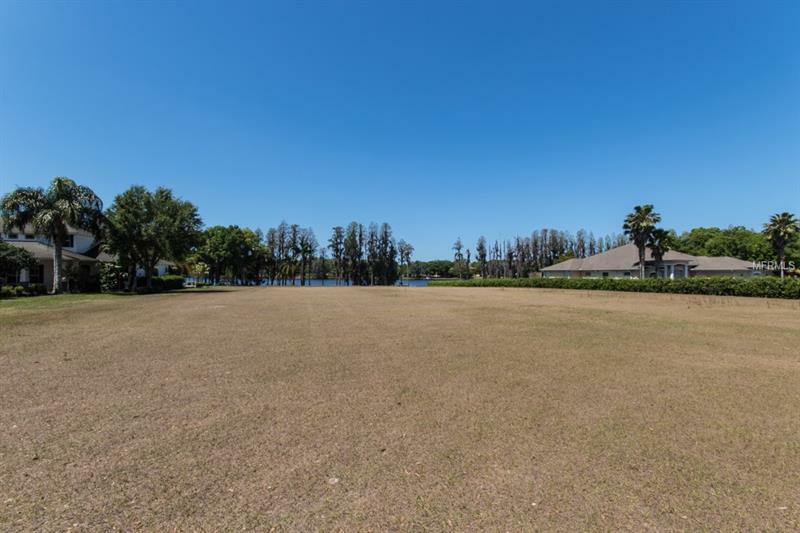 Pre-construction. 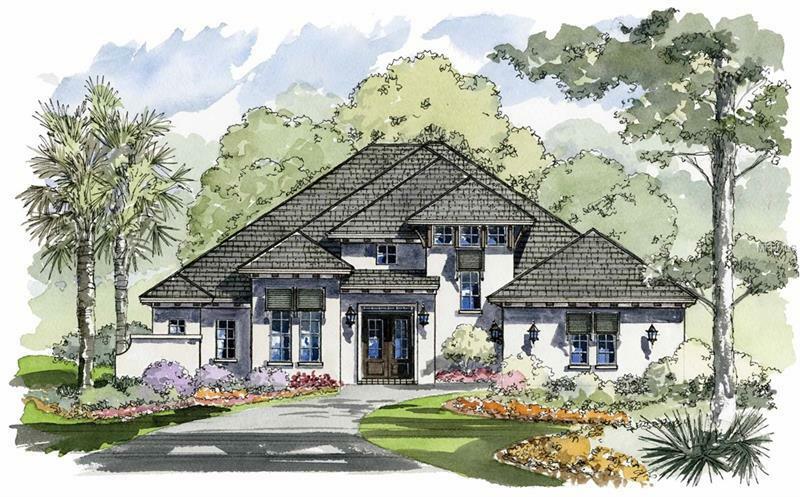 To be built. 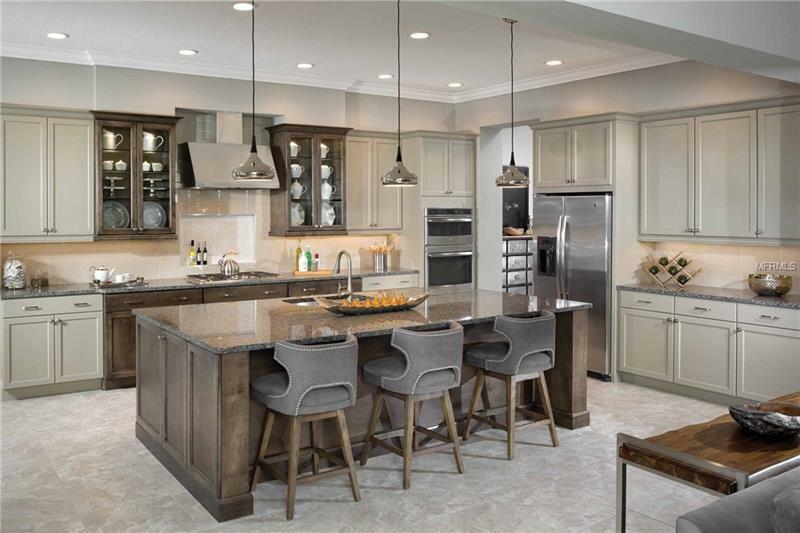 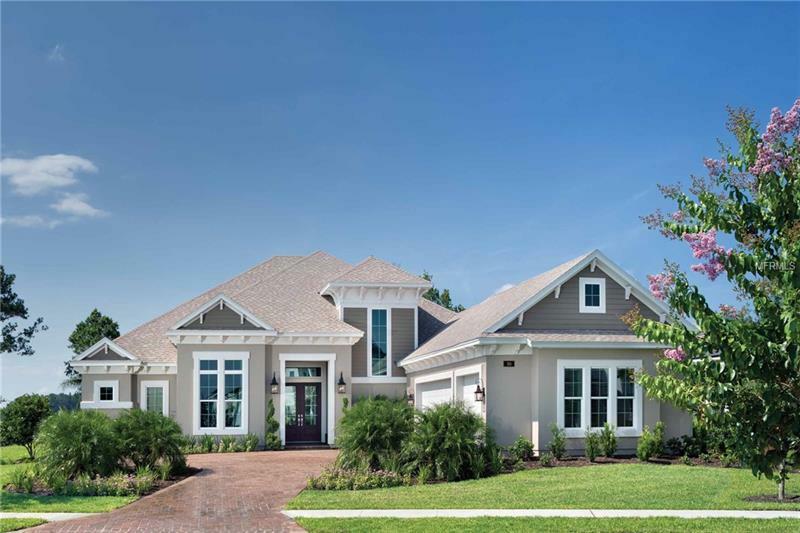 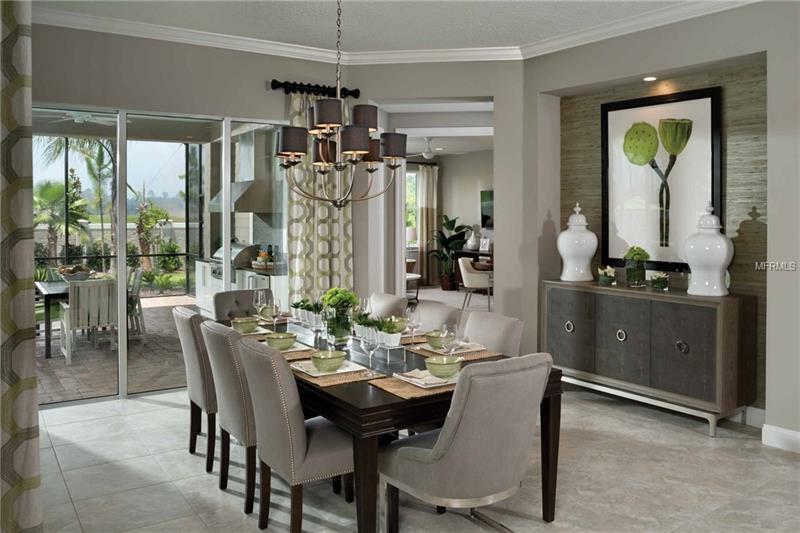 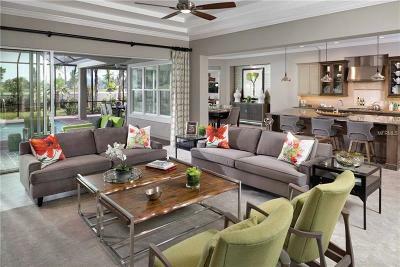 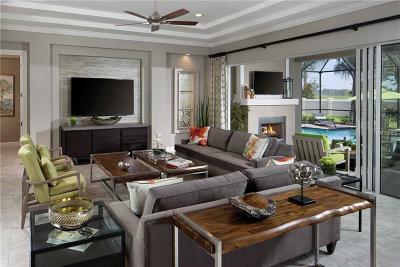 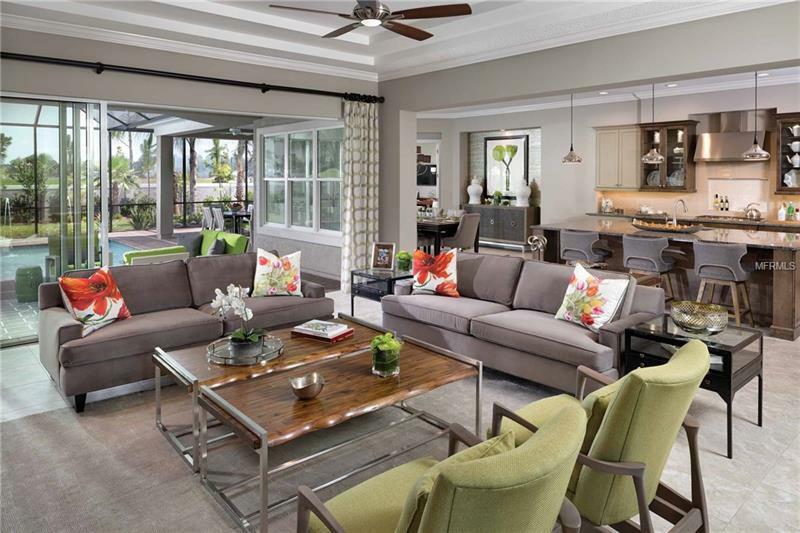 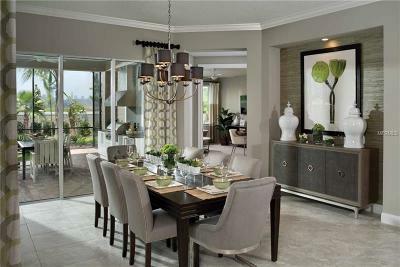 This Arthur Rutenberg St. George model features an open great room floorplan with casual dining and kitchen island. 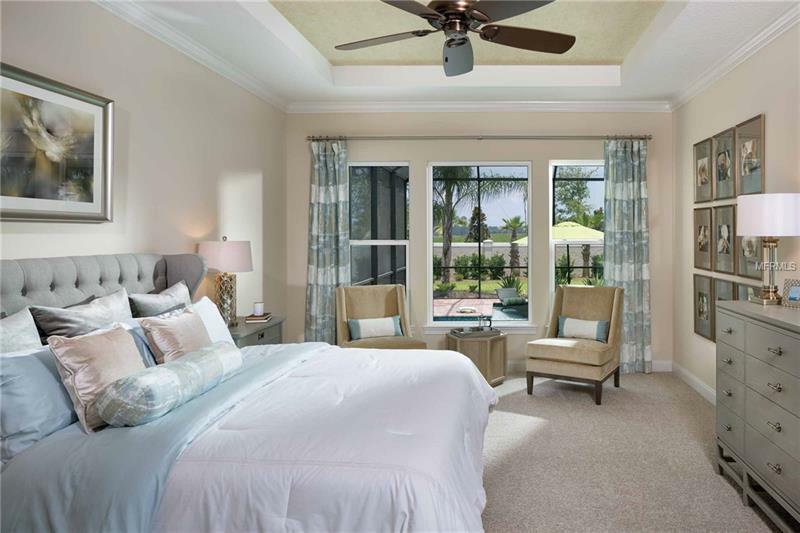 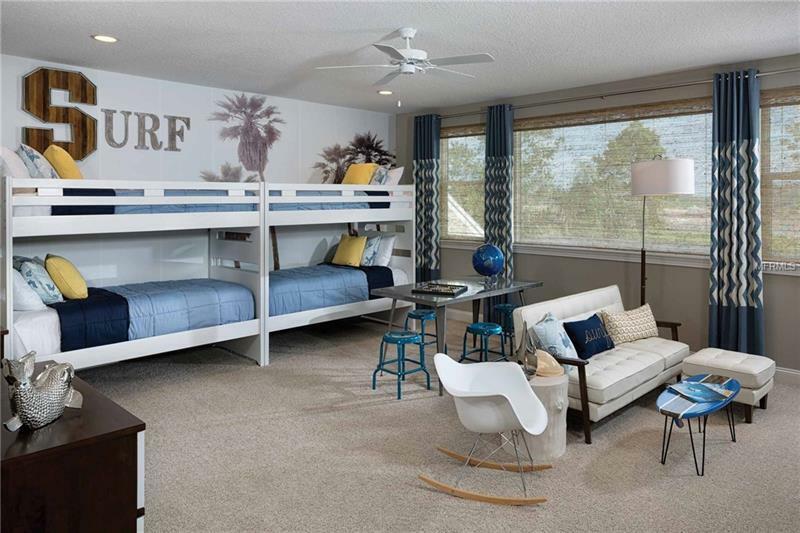 All bedrooms are located on the first level of the home which also features a bonus room and den. 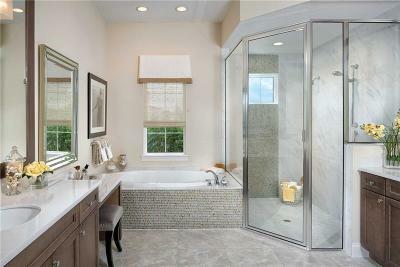 Upstairs is a great flex area with a full bathroom which would make a wonderful suite style bedroom. 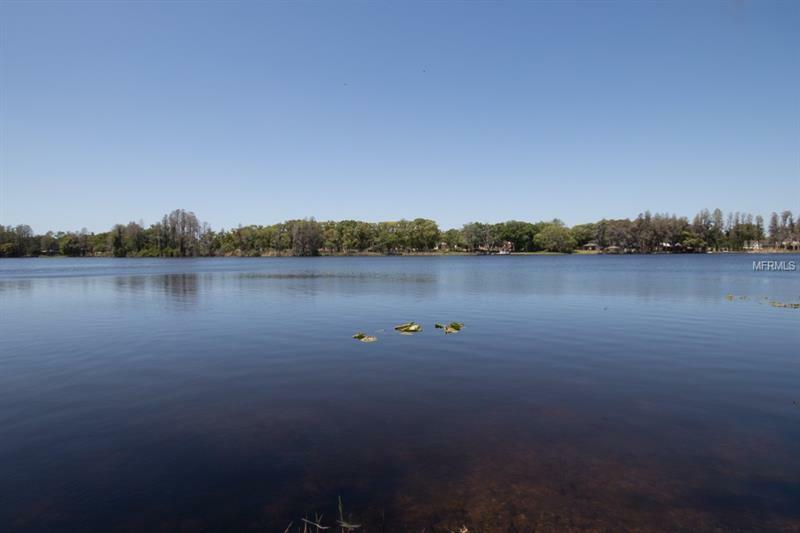 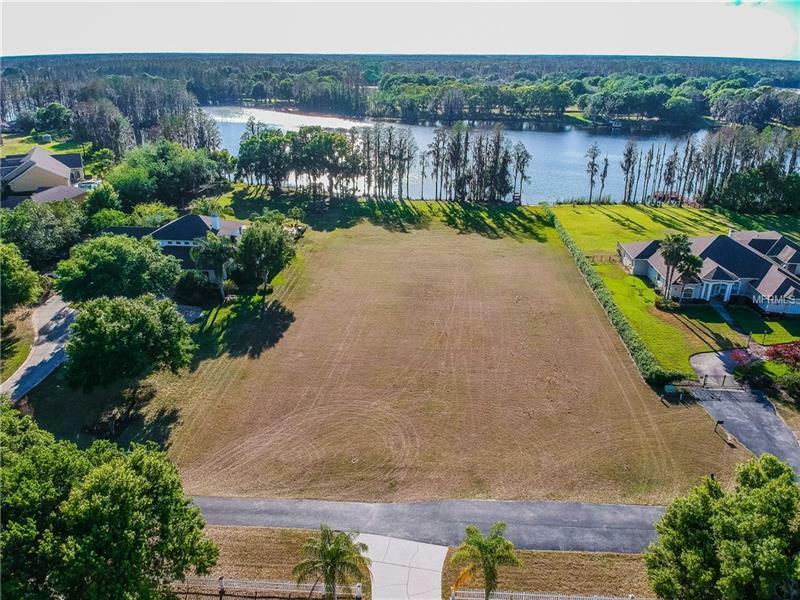 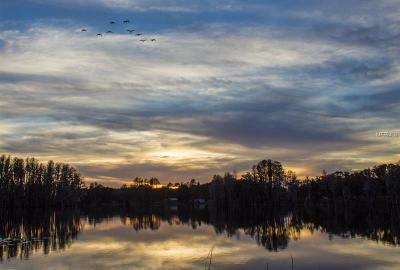 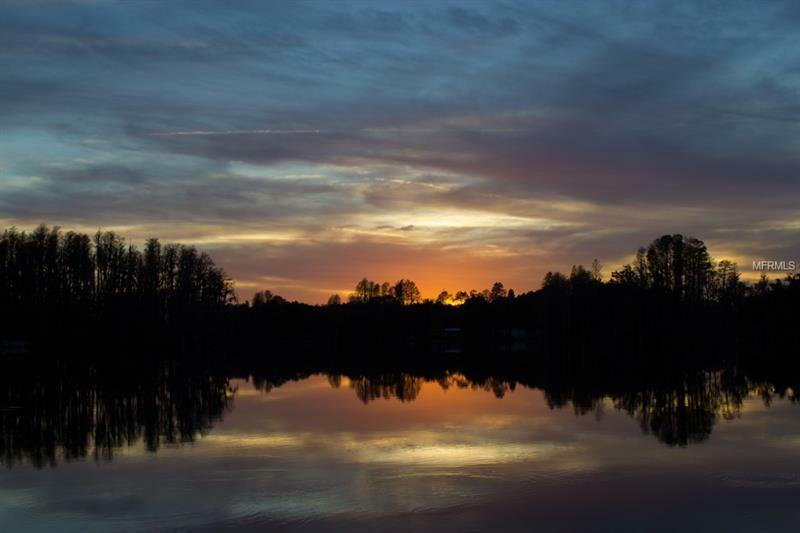 The lot for this home is a 2.57-acre lot features 1.42 acres of cleared uplands and the remaining is a portion of Lake Kell a ski lake allowing the ability to build a custom dock. 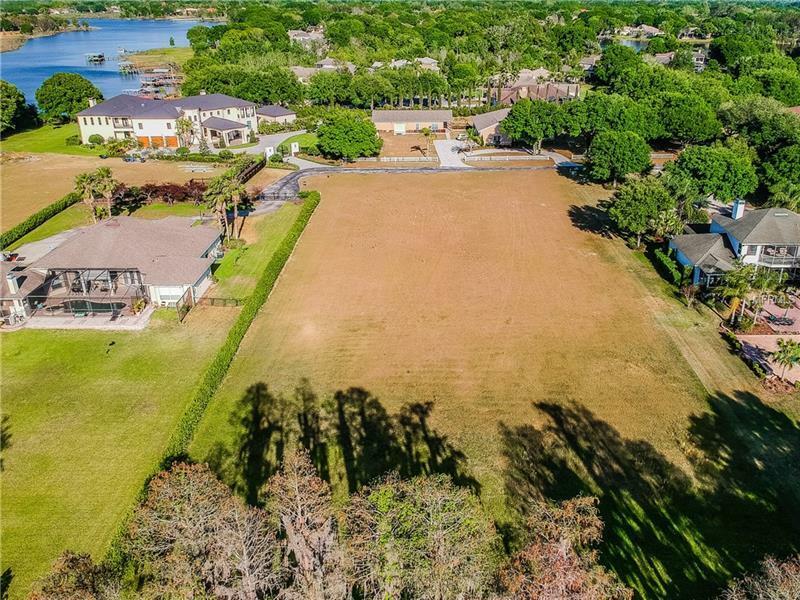 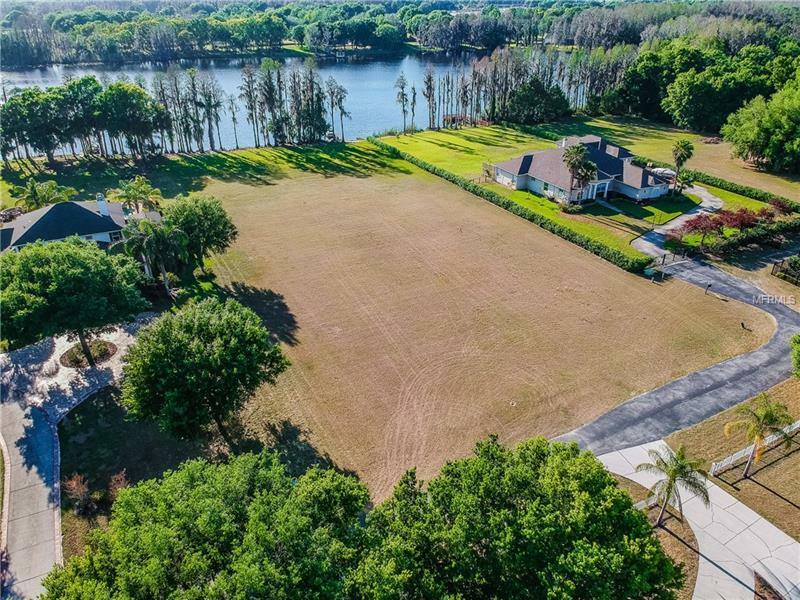 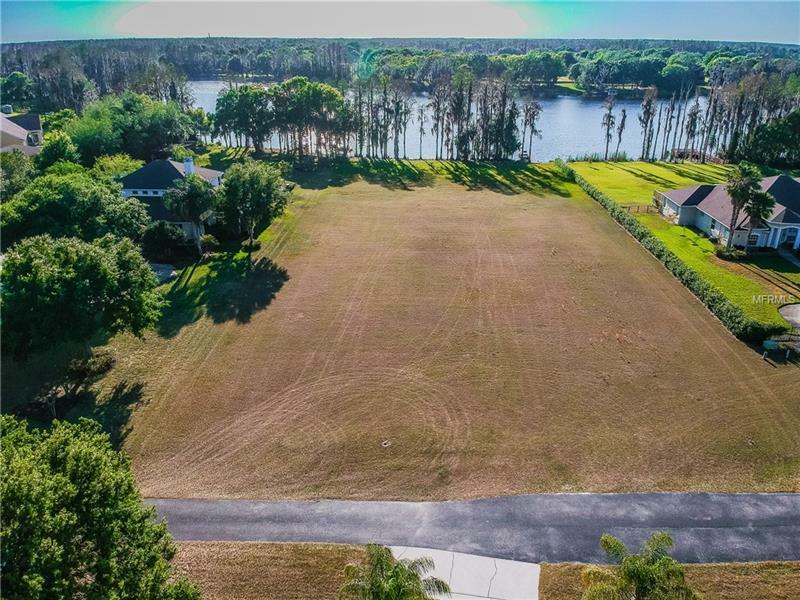 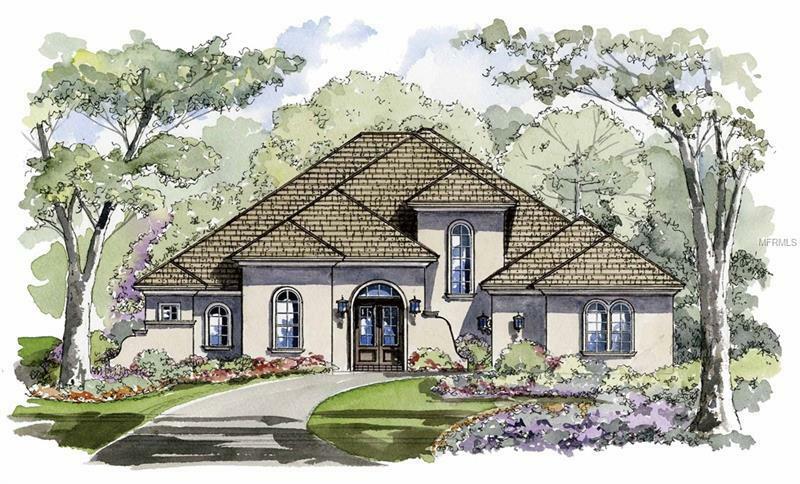 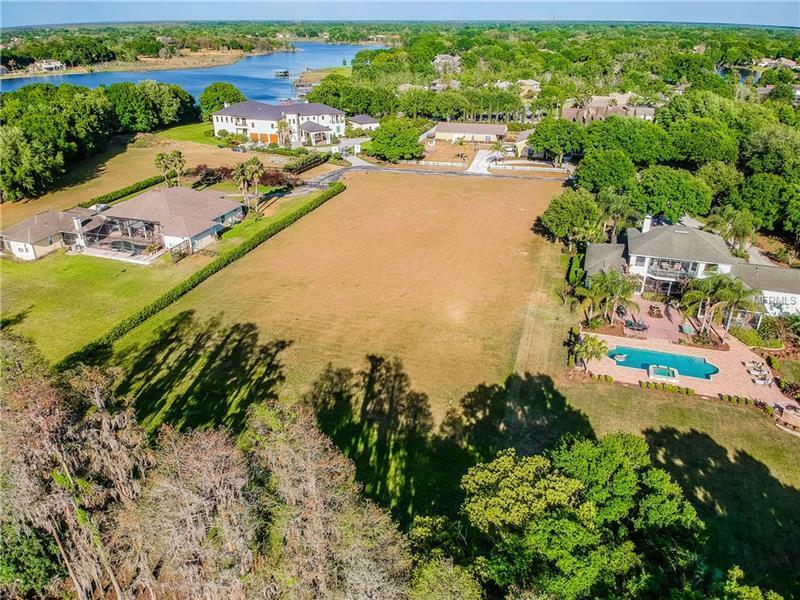 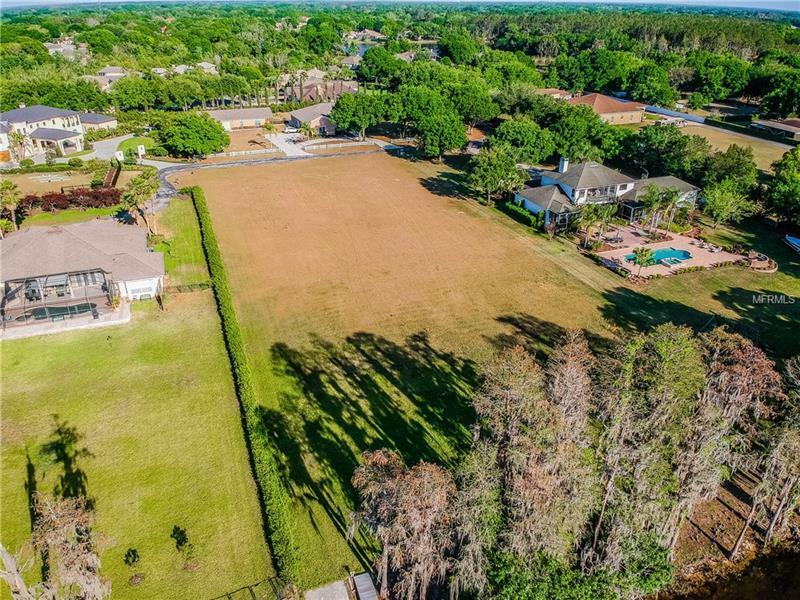 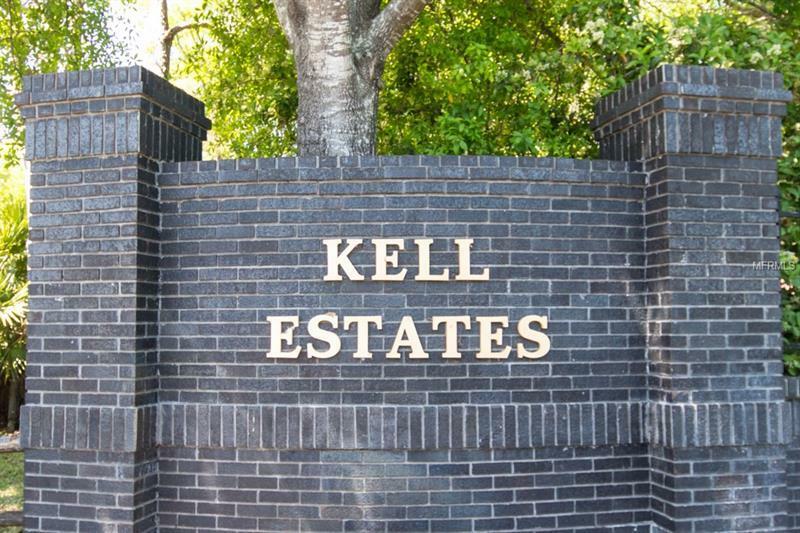 The lot is located in Kell Estates a quaint gated neighborhood located on New Berger Rd in Lutz. 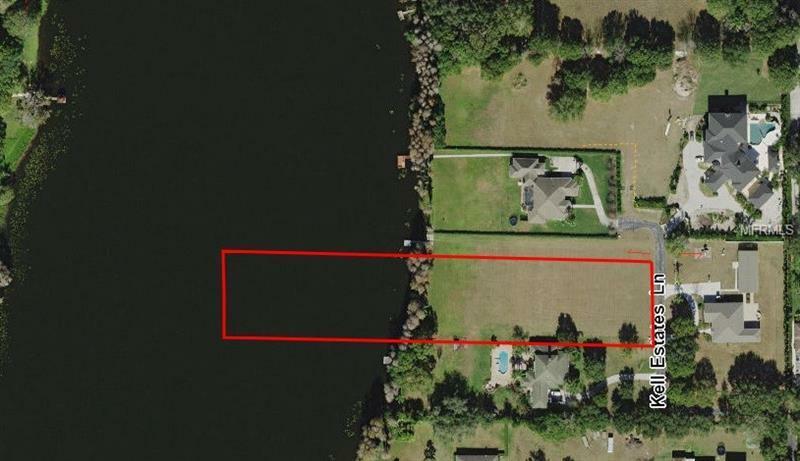 The lot has 150' of waterfront and is cleared ready to build. 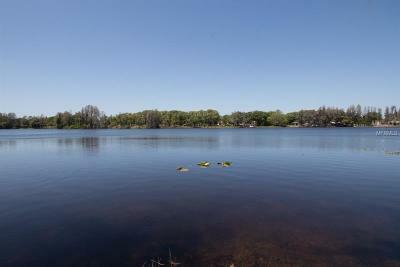 The lot is also available for purchase separately at MLS #H2204880 and is priced at $400000.